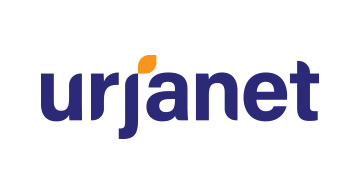 Urjanet, the global leader in alternative data aggregation from utilities, telecom and cable providers, simplifies how organizations access and use utility data, enabling them to focus on their business. Our technology collects, processes, and delivers data from over 5,000 electric, natural gas, water, waste, telecom, and cable utilities worldwide. The data we provide can be configured and integrated into any application to support an organization’s exact utility data needs. For more information, visit http://www.urjanet.com.